Unique to Disneyland, is the famous Matterhorn Bobsleds, a roller coaster inside a mountain that made its debut in 1959 at Disneyland in Anaheim, California. It is the first tubular steel continuous track roller coaster ever constructed and is composed of two intertwining steel roller coasters. 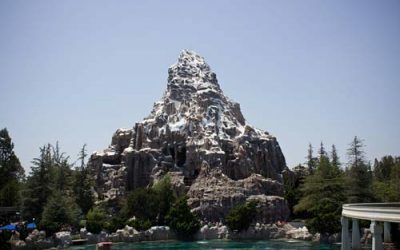 The Matterhorn has undergone many changes throughout the years but continues to be a favorite of park guests. 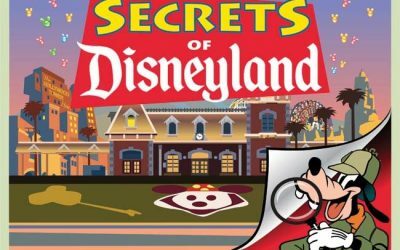 The much anticipated grand opening of Cars Land, Buena Vista Street and the Carthay Circle Theatre at Disney California Adventure has been announced for June 15th. These new additions will serve as a capstone in the five year billion dollar expansion that is designed to revive the struggling park. Are you planning on spending your New Year’s Eve at Disneyland Resort? 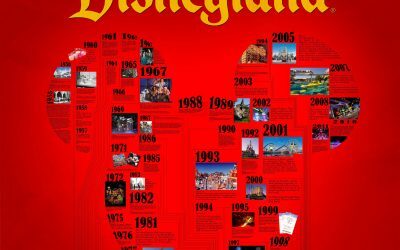 MousePlanet published some great tips on making the most out of your New Year’s Eve experience at Disneyland and I thought I’d repost here. In fact, much of this advice is good for any day that the parks are overly-crowded. 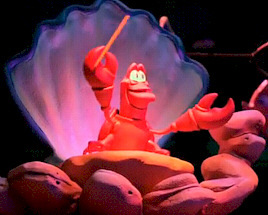 Spoiler Alert: If you do not want to see what awaits you in California Andentures’ newest attraction, “The Little Mermaid: Ariel’s Undersea Adventure,” then leave right now. 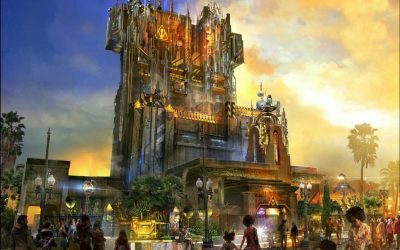 However, if you are the curious sort such as I and realize that even if you get a video preview of the ride, it still won’t spoil experiencing the attraction in person, then continue on. 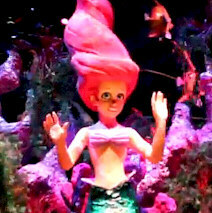 Disney Parks Blog has released a new video showing progress on one of their newest attractions still in development – The Little Mermaid “Ariel’s Undersea Adventure”. In this video, Imagineer Lisa Girolami takes you behind the curtain to give you a first look at Ariel’s world.